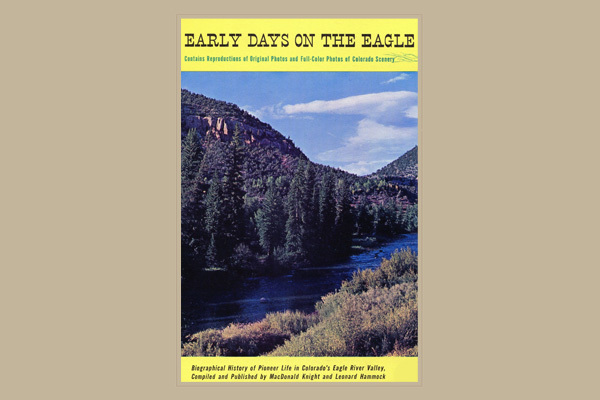 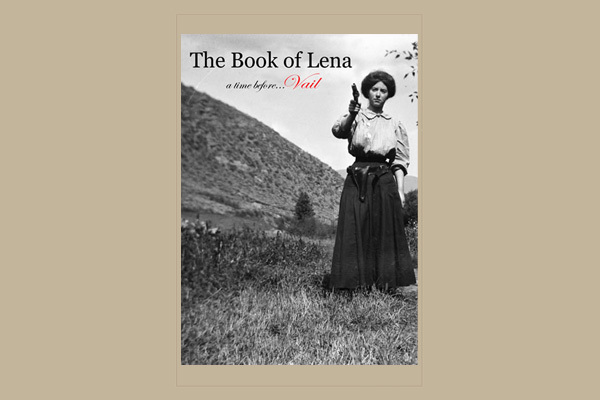 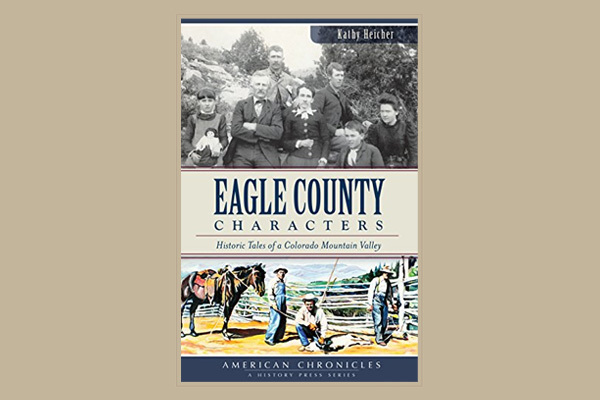 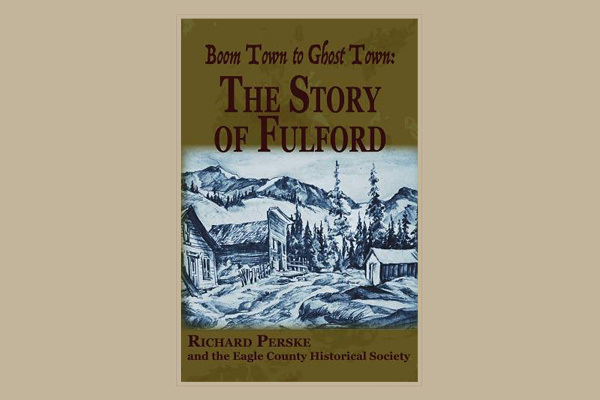 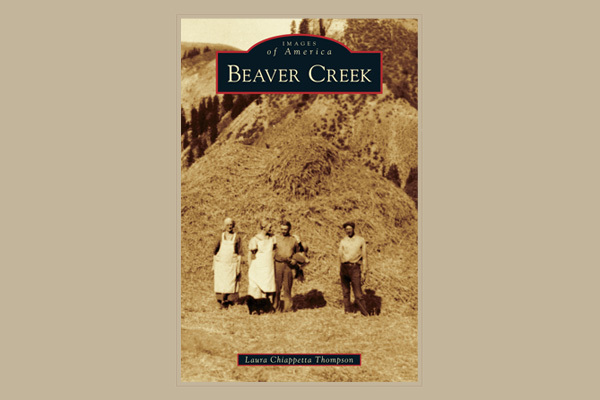 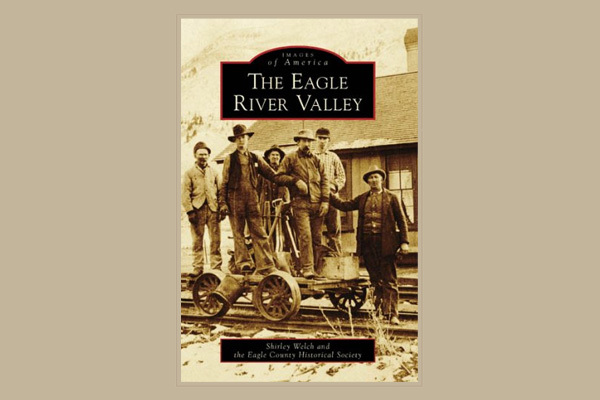 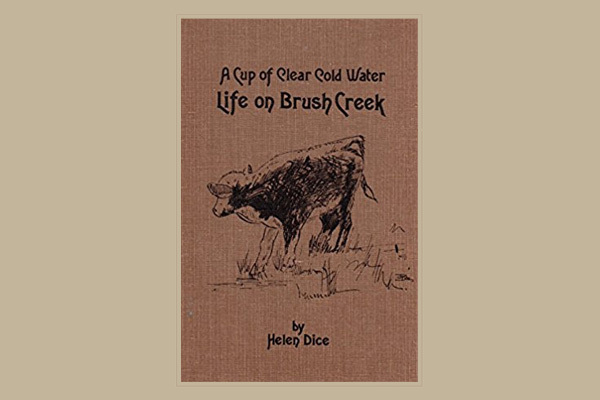 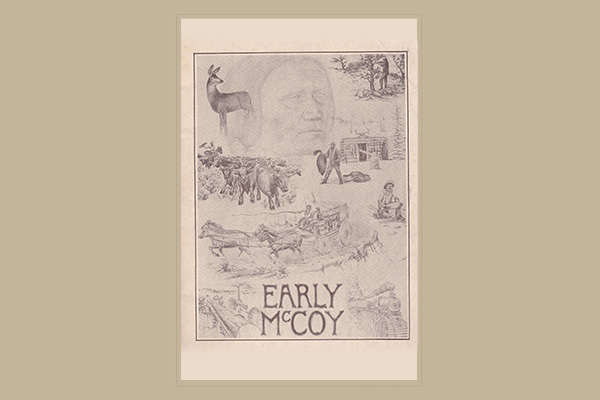 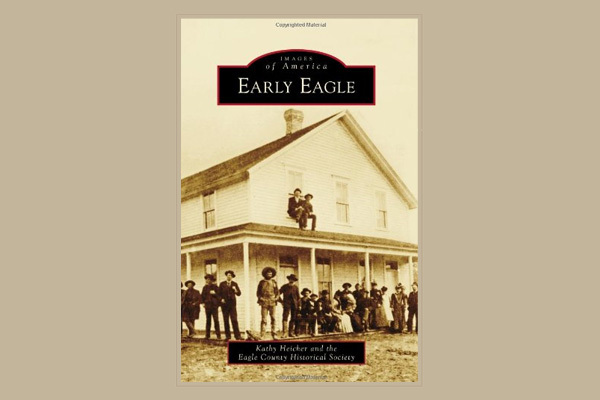 The Eagle County Historical Society offers a variety of books focusing on Eagle County history. 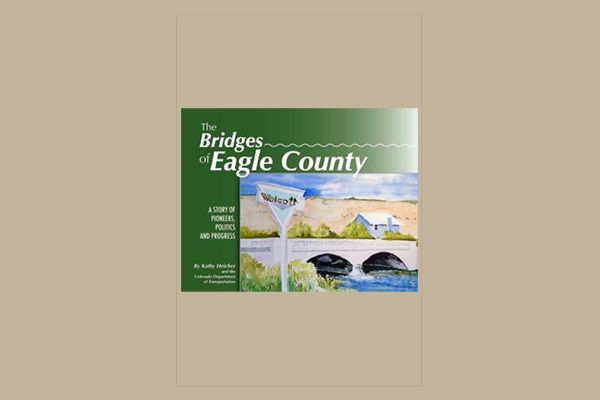 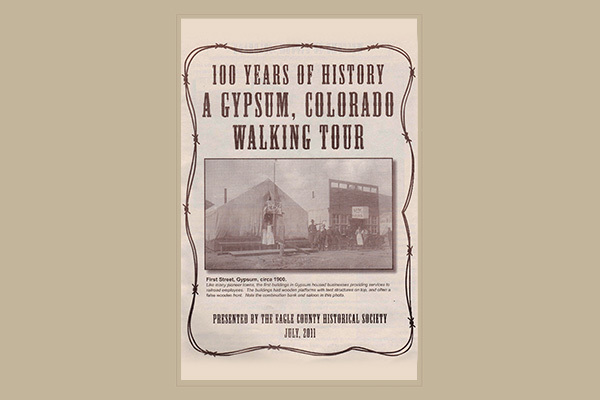 Books may be purchased from this website and at the Eagle County Historical Museum at Chambers Park in Eagle (open 10 a.m. – 4 p.m. daily from mid-May through mid-September). 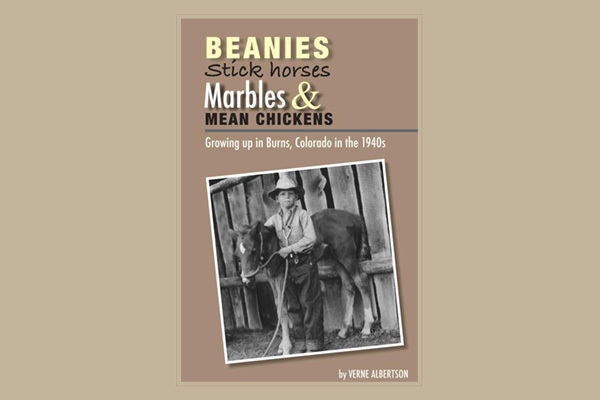 Books are also available from selected retailers in Eagle County, including Batson’s Corner and the Visitor Center in Eagle, and the Bookworm in Edwards. 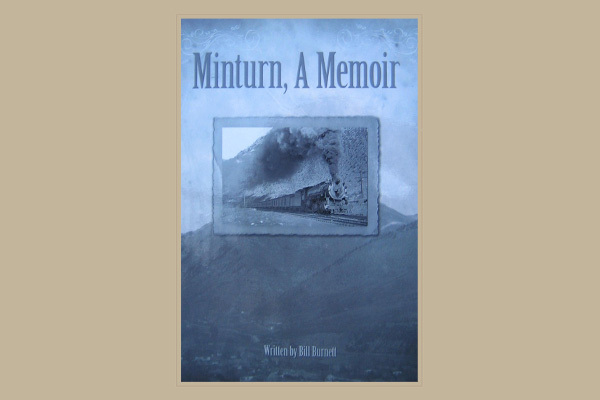 To place a book order, click on the book icon and proceed through the on-line purchase process. 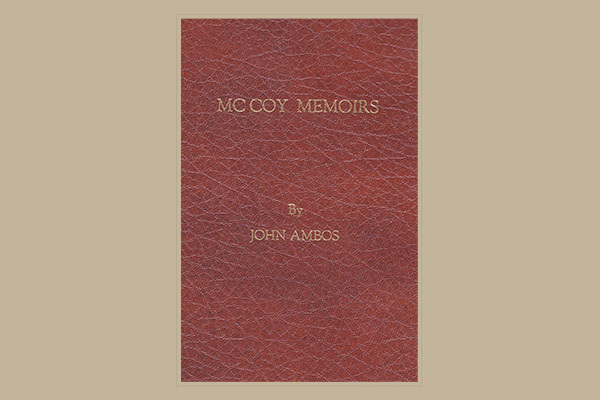 Payment may be made via a credit card, debit card, or PayPal account. 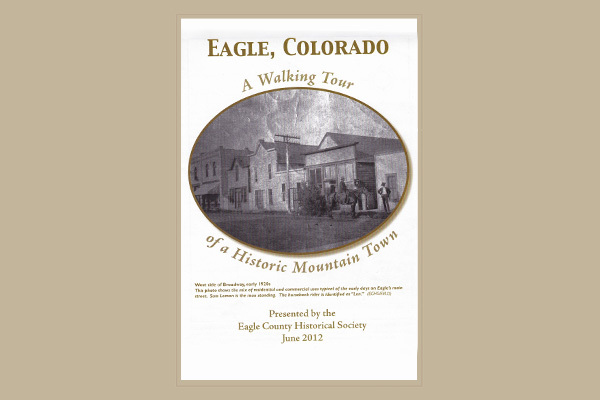 On-line orders will be processed and mailed to the purchaser within two weeks.